Power station. 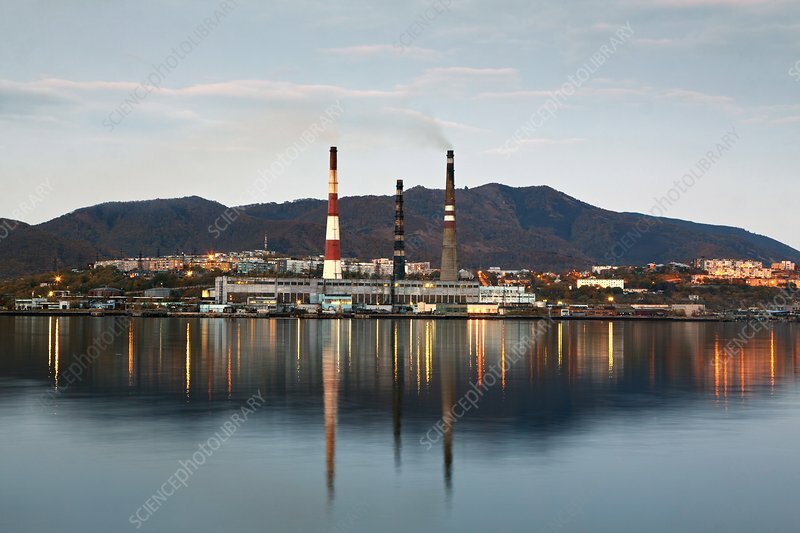 View of the Kamchatskaya Thermal Power Station No.1 in Petropavlovsk-Kamchatsky, Russia. This is a coal-fired power station built in the 1960s.